Sunpati, sometimes called 'Golden Leaf', is harvested from the leaves and twigs of the Sunpati tree which only grows in the Himalayan mountain ranges of Nepal and Tibet. 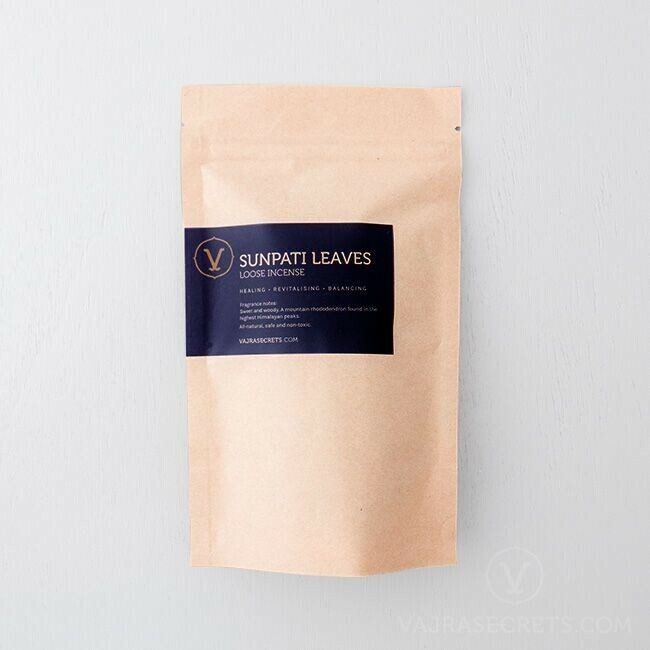 When burnt, Sunpati produces a distinct sweet scent that is like no other. Incense is often used to purify what has been offered on the altar. Buddhists also offer incense to create the causes to have morality, ethics and hold one's vows well. Hence it is strongly encouraged to offer the best incense (and by extension, the best offerings) that one can afford. 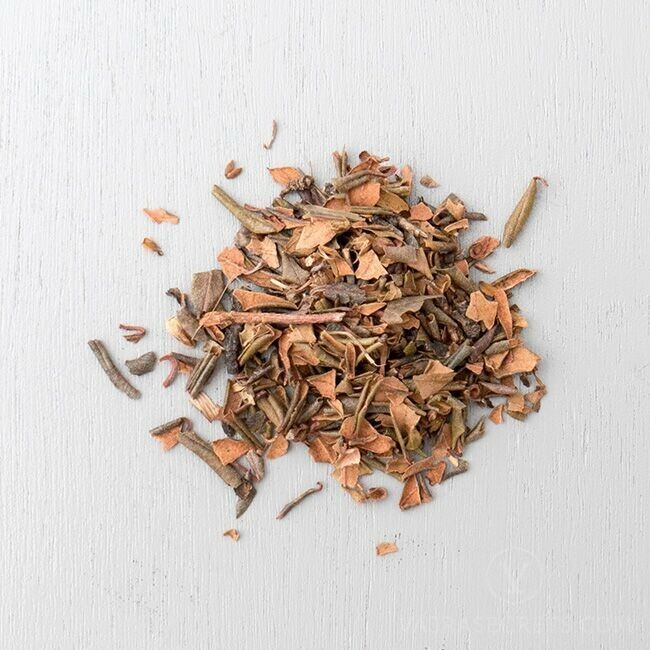 Our Sunpati is of the highest quality, and is directly sourced from the mountains of Tibet.